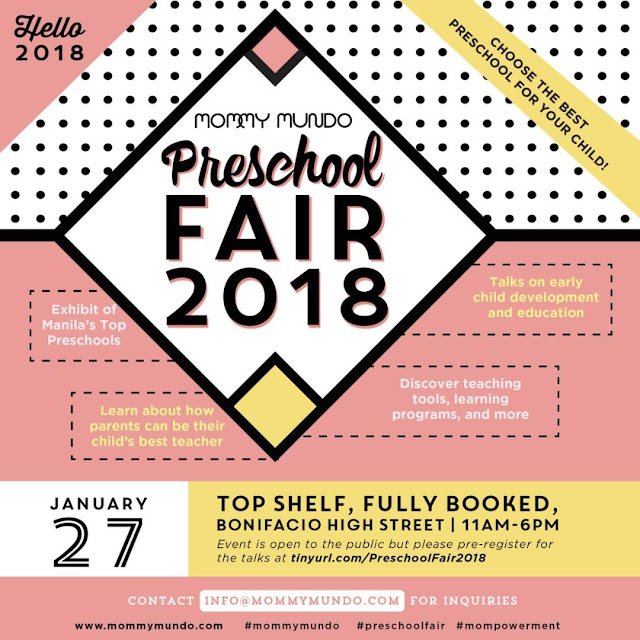 Over the years, Mommy Mundo has always offered an avenue to help parents decide on the best preschool suitable for their children through Mommy Mundo’s Preschool Fair. 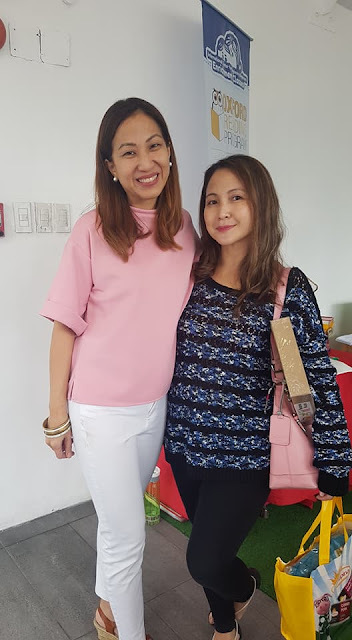 Although my children aren't pre-schoolers any more (Julia and Rafael are in Grade 9, Juan is in Grade 6), I still attend Preschool Fair to support Mommy Mundo and see Janice during the event. 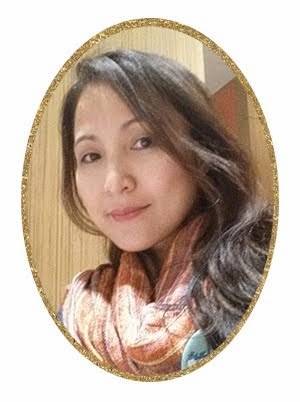 Last Saturday at Top Shelf in Fully Booked, Bonifacio High Street, was another successful event for Janice and her team where some of Manila’s top preschools for toddlers and young children joined to meet parents, as well as the pre-schoolers.